Not sure which organic pillow is best for you? Here's the lowdown. Here at Rawganique we offer a few different types of organic, vegan pillows. But which one is best for you? 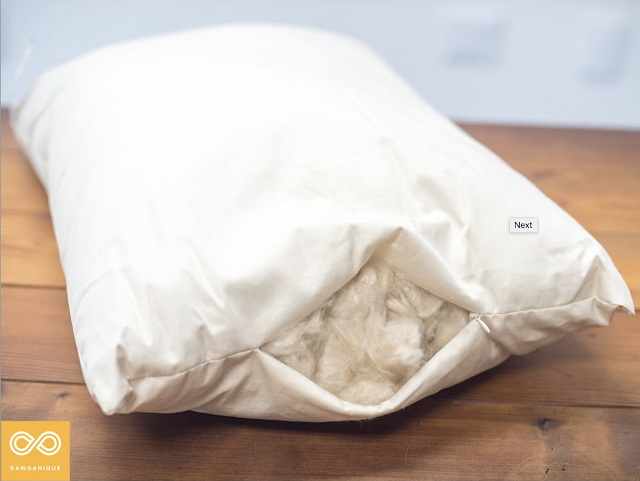 Most of our organic pillows can be purchased with a zipper for adjustability. This option allows you to remove some of the fill if it's too firm, and make another pillow, teddy bear, or various other items out of the excess. 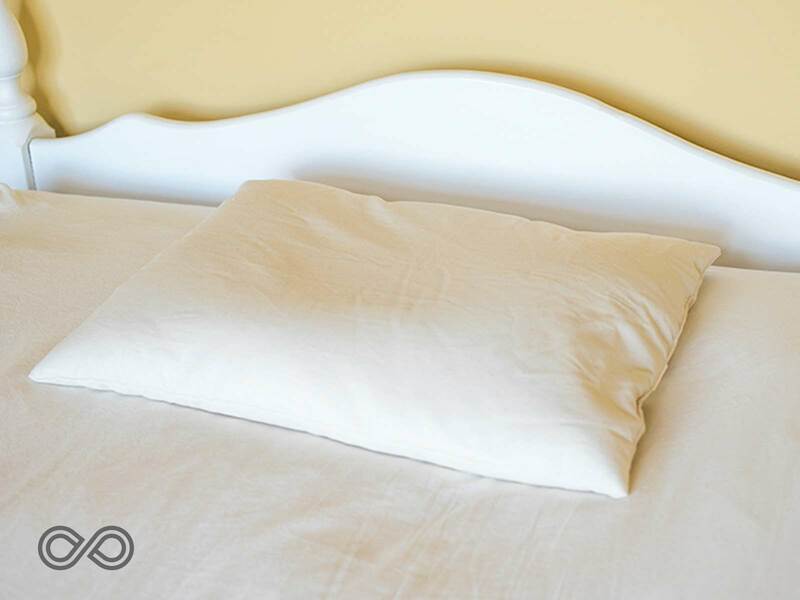 Our pillows are organic, and hypoallergenic and are suitable for a chemical-free and vegan lifestyle. They are handcrafted right here in the U.S. from fibres grown in the USA, with no fire retardants, no dioxin, no formaldehyde, and no GMOs. A small selection of our organic pillows are grown and made at the Rawganique Atelier in Europe. All are sweatshop-free and as natural as can be. If you're a back or stomach sleeper, LOW loft is the best for you. This will help keep your spine in line and protect your neck. If you're a side sleeper, go for the HIGH loft. A firmer pillow is best in these situations because it will hold your head up and in line with your back. If you tend to flip around during the night, go for the MEDIUM loft. This will be a happy medium for all sleeping positions. How do I choose the fill type for the pillows? Below, I've described the different fills of 4 of our popular organic pillows. All of them are encased in an organic cotton case. The organic hemp pillows are encased in organic hemp fabric. Kapok cotton ticking comes from a massive wild forest tree that grows to heights varying between 80 and 150 feet tall. 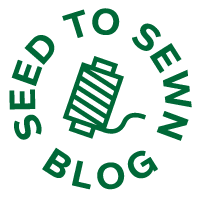 There is no cultivation is necessary (as we use wild trees), just harvesting (and no processing as the kapok fluff comes like that from nature), making it a very sustainable choice. The pillow itself has a soft, silky feel much like silk and down. 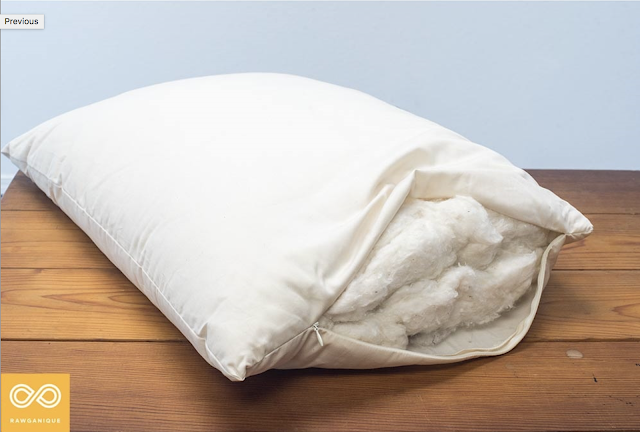 These are animal-free vegan pillows, and the organic cotton is grown free of pesticides and GMOs. This pillow is made for anyone looking for the traditional pure cotton fill, but with organic locally-produced cotton (right here in the U.S.). These pillows feel a bit firmer, as the cotton fill is a dense and more solid fluff. The shredded natural rubber pillows are very bouncy and springy, and mold to the shape of your body. You can also adjust the pillow's shape by arranging pieces of the natural rubber inside. 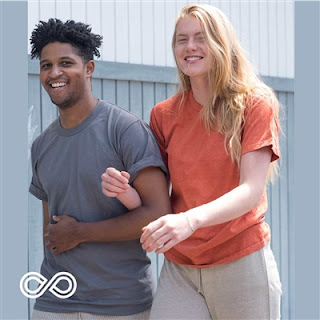 The natural rubber is shredded to provide air circulation and temperature regulation (and to make it dry out in case it gets wet or is washed), with an organic cotton casing. 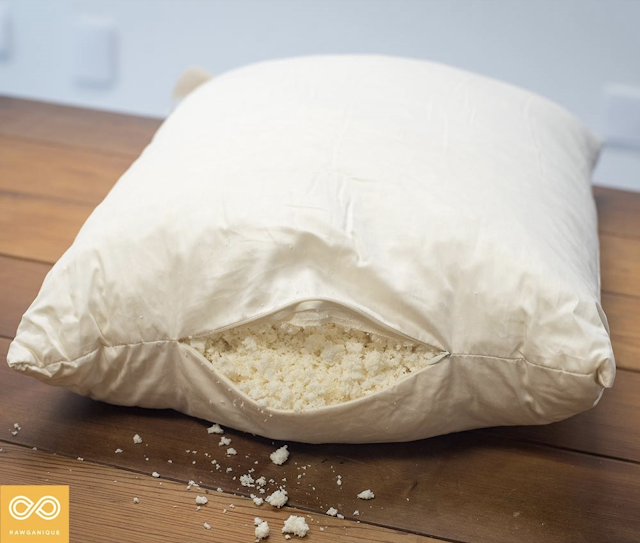 What's unique about these pillows is that they are machine washable, naturally anti-bacterial, and dust-resistant. This pillow features organic buckwheat hulls fill encased in organic cotton fabric. The buckwheat can change shape very well, like sand, and very good at wicking moisture and regulating temperature. The buckwheat hulls actually curve with heat of your body and circulates air around your head. So, which pillow sounds like you? Let us know. And if you have any questions, ask away! We are here to help.